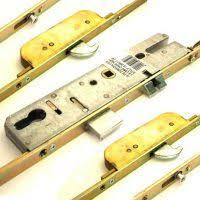 Quayside Locksmiths are a local independent locksmith in Fareham that is not part of any other lock franchise. This means we offer unbeatable local rates on our locksmith call out service. All of our locksmiths are fully CRB checked, offering you complete peace of mind. 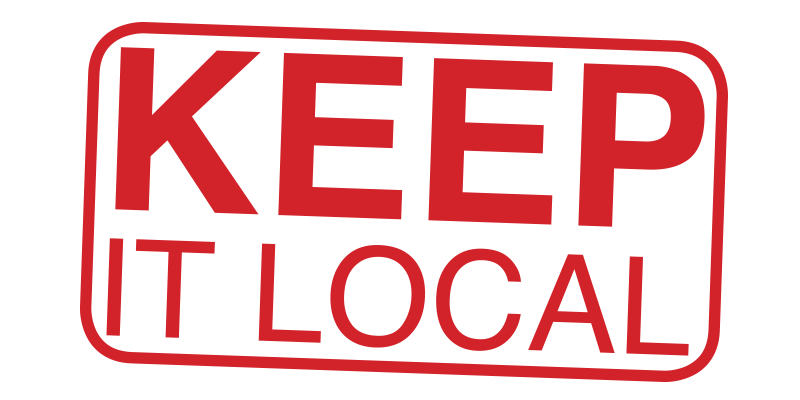 The majority of locksmith call centre’s are in fact just acting as middlemen charging you an additional £££ for the privilege of finding you a locksmith who may in fact have to travel long distances to reach you.